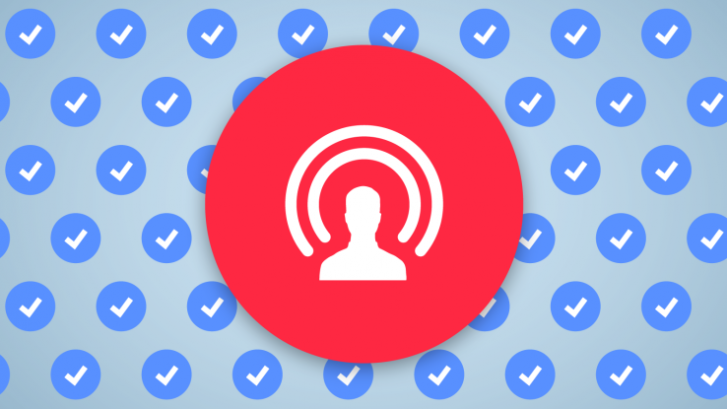 What’s Facebook Live and how can it make your business grow? Do you want to expand your social network reach but don’t know how to go about it? Say hello to the new addition to the live streaming family, Facebook Live. 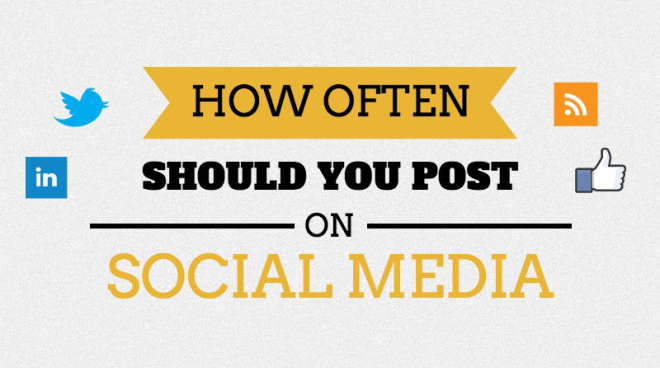 “How often should you post to your Social Media accounts?” Now that’s a question we’re frequently asked, and to be honest it’s a tough question for us Marketers to answer. Just how many social media sites do we need? Social Media tools and networks- what will work best for you? The end of 2011 saw another dominant year for social networking/media sites, with the surprise smash hit being Pinterest, adding to Facebook, Twitter, Google+ and YouTube to just name a few. How many more can they create that will catch on as well as these existing sites? Now don’t get confused here at Protean we follow and regularly use a number of these sites like Facebook, Twitter and LinkedIn plus YouTube and now Google+. I am sure we will see more and more tools and platforms join the party, however I think it is important to really investigate what works best for you and your business. Social media shouldn’t be seen as a shotgun approach, trying to engage with as many people as possible, but more and more businesses seem to be using every social media site they can sign up to in an attempt to cover all the bases rather than just identifying ones that work best for them. I am sure over time it will become survival of the fittest for each site, as people won’t know which one will succeed and which will eventually shut down and be forgotten like so many before. With the amount of networking sites out there, you could quite easily go online for an hour of your day simply to check out what’s occurred recently and share your own information. Then, guess what: you suddenly find you’ve wasted your whole day and night has long since arrived! Absolutely, social media can be good for business, however I believe the key thing any business needs to look at is which social media channel is your audience using as a watering hole for information. There is no point in signing up to as many as possible in the hope they will be successful as this can waste time, especially on those that don’t work, when you could be focussing more on ones better suited to your business. The key is finding the right one to fit your business. You see global brands dominate all social network pages with updates and news. But for smaller businesses that don’t have the time to constantly be on these sites choosing the right ones is key. It’s something that is becoming increasingly difficult with more sites being created. For example, I spoke about Pinterest earlier; a site particularly suited to some companies and in particular has allowed the home living and food businesses to thrive, by posting products for potential consumers. Google+ brand pages may have just been set up recently but many companies already using this social media platform to reach out to new fans and clients. You may ask have we reached our limit of social media? I think not as new platforms, tools and opportunities will always come along. However I do think it’s going to be increasingly important to make sure you are focusing on what works best for your business and not try to cover everything just because they are there. Be selective. And do the selected ones well.